Erin Enderlin’s new song, “World Without Willie,” imagines a life devoid of the signature storytelling of one of country’s finest, and the impact his music has had on other creators. The song pays homage to the legacy that Willie Nelson’s songs have left on music and beyond. Enderlin’s expressive vocal is joined by that of Tara Thompson on the song, which the two wrote together alongside Leslie Satcher and Alex Kline. Enderlin is also joined on the recording by Mickey Raphael, Willie Nelson’s harmonica player. 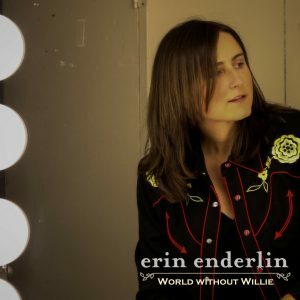 In honor of the release, Enderlin has created a playlist of some of her favorites, courtesy of – thankfully – a world with Willie, and his wonderful songs. 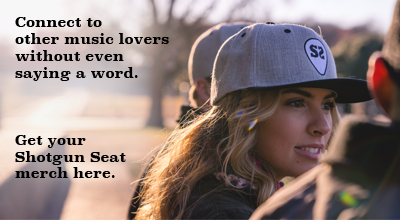 Take a listen to her selections below, and hear “World Without Willie” on iTunes and Spotify.